The process can be long and frustrating but EA is with you and your child every step of the way. 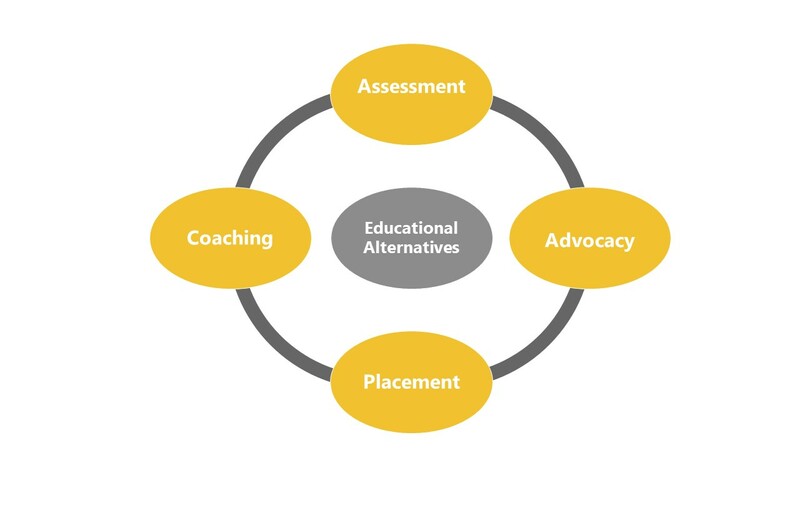 Educational Alternatives enables parents to identify the appropriate educational program and placement for their child, adolescent, or young adult. Placements in day schools boarding schools, PG and Gap Year programs. We also identify colleges with learning support. Placements are identified and secured by working closely with families, counselors, school administrators, teachers, and other learning specialists. We assure you a successful admission to a supportive social-emotional and educational environment. We continue to help by providing coaching for you and your child to deal with family and emotional pressures, one-on-one LD coaching, ADHD coaching and Autism advice on appropriate services. We are professional, compassionate educational consultants that can work with you and your child to understand, design and monitor programs to help your child reach their full potential. As a learning specialist, I regularly read psychoeducational and neuropsychological evaluations, summarizing them, allowing you to easily understand your child’s diagnosis, strengths, and vulnerabilities. 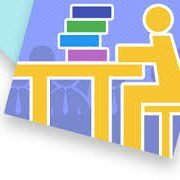 These summaries can then support what educational accommodations and interventions your child may need. They serve as a tool to assist professionals working with your children to understand them as individuals and learners. We help parents to navigate and negotiate their way through school-based meetings, by accompanying parents to school meetings.We’ll fight for the rights of your children to receive appropriate accommodations and classifications. Additionally, we will prepare petitions for the college board and ACT for specific test accommodations. Educational Alternatives will be with you each and every step of the way. What happens when your child’s present school is not meeting their social-emotional, and academic needs? If your child needs a different learning environment or educational setting, we will help find the one that is right for them. Educational Alternatives focuses on helping parents find appropriate programs and placements for their child, adolescent, or young adult. 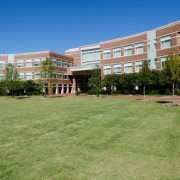 We will identify the right LD, day schools, boarding schools, PG, and Gap Year programs as well as colleges with LD support, working closely with families, counselors, and learning specialists to assure a successful admission to a supportive social-emotional and educational environment. We work with your children and assist them in making personal gains by meeting academic standards in school and social standards in the world. We will work with children on a long term basis, walking them through one period of life as they transition into another. Educational crossroads are challenging. Transitions to appropriate educational environments and therapeutic programs are essential to ensure successful and meaningful social-emotional and academic development. During our initial meeting I will help determine the family’s goals, and to start to create a plan of action commensurate with your family’s needs. A review of school reports, formal evaluations will help to guide us on how best to proceed. 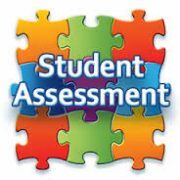 Interpretation and analysis of formal reports can then support the various educational accommodations and interventions your child may need. These summaries serve as a tool to assist professionals working with your children to understand them as individuals and learners.